SATA Group reinforces its partnership with Amadeus to maximize revenue. Following the mission to bring the world to the Azores and take the Azores to the rest of the world, a fundamental part of its strategy is the investment in the latest technology and the consequent increase in its revenue allowing sustainable management. This partnership began in 2009 with the implementation of a booking, inventory and check-in systems. Recognizing the need for a solution that not only could predict the routes with the highest demand but also provide useful insights, SATA verified that Amadeus’ revenue management technology covered these two aspects perfectly. Amadeus management solution is now supporting SATA Group to optimize revenue and increase the productivity of its overall business. Complying with a strict schedule and under a one-team mindset, the project was accomplished, getting the necessary technology to implement SATA Group’s strategy and the resources to manage its business more efficiently. The result? 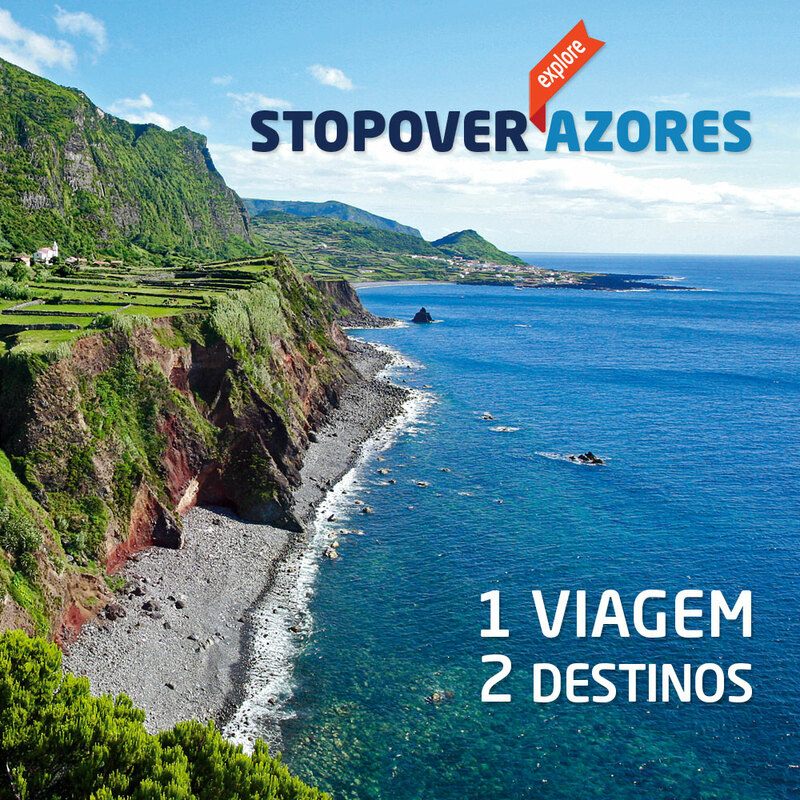 More revenue, increased reputation as an airline and more visitors on the amazing islands of the Azores. With 60 years of flights over the Atlantic and more than 75 years of History, SATA Group is optimistic that this partnership with Amadeus will empower its continued growth and success.